There are a number of important Acts and Regulations which require you to provide and maintain health and safety in your workplace and throughout your working environment. 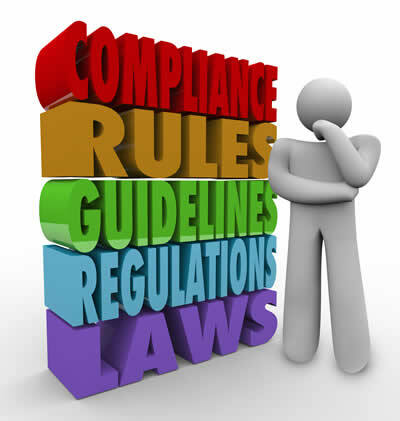 Among these are the Health & Safety at Work Act 1974; Management of Health and Safety at Work Regulations 1999; and the Regulatory Reform (Fire Safety) Order 2005. The flexibility of our service means that we can deliver compliance advice and implementation in time slots which will suit your business. And our expertise will ensure that the service covers the key issues in your specific environment and meets your own special and distinctive requirements.